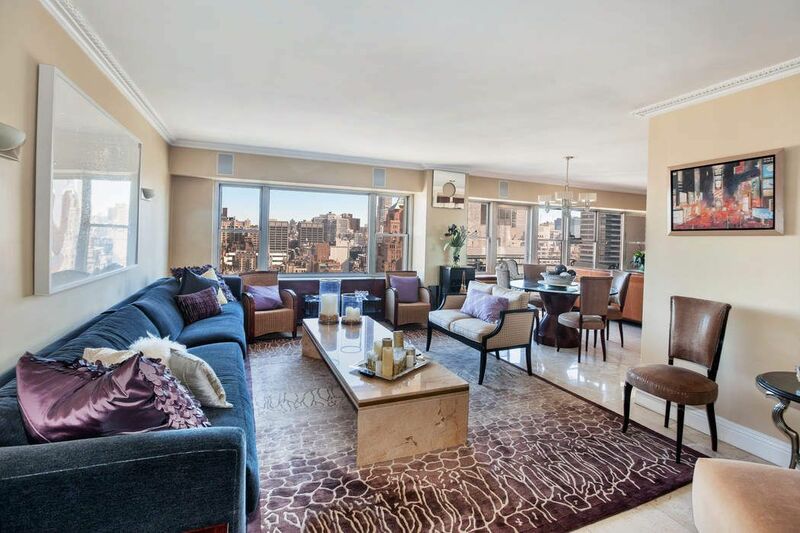 118 East 60th Street Apt 24BC, New York, NY 10022 | Sotheby's International Realty, Inc.
Have it all! 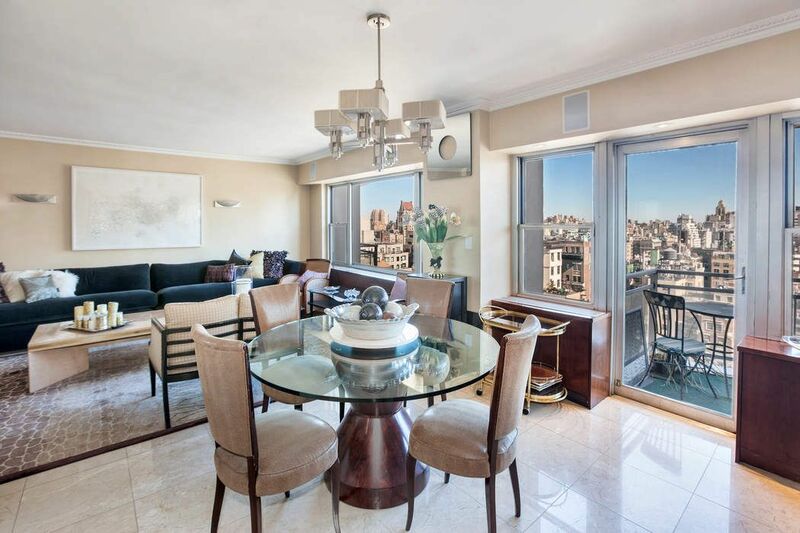 This three-bedroom home on a high floor with two terraces is located in the esteemed Plaza Tower. 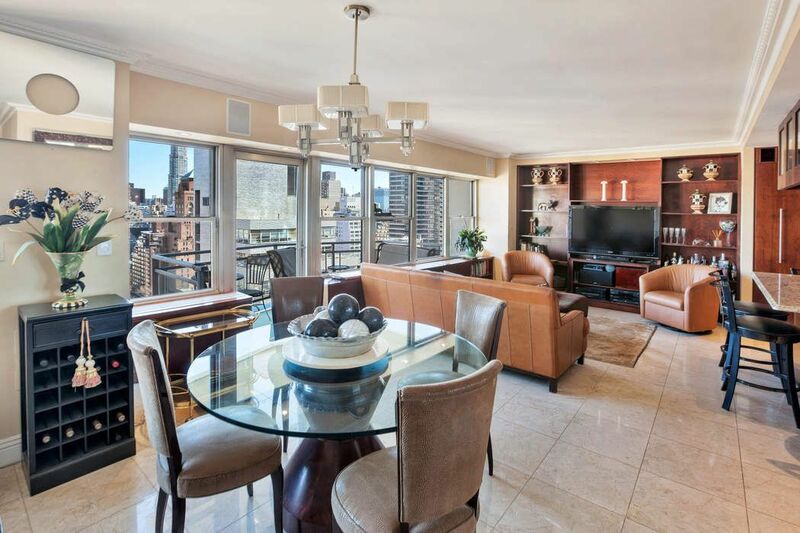 From the 24th floor, this apartment offers incredible north-facing views and lets sunlight in all day. The home features a gracious layout, starting with a proper foyer replete with powder room and closet. 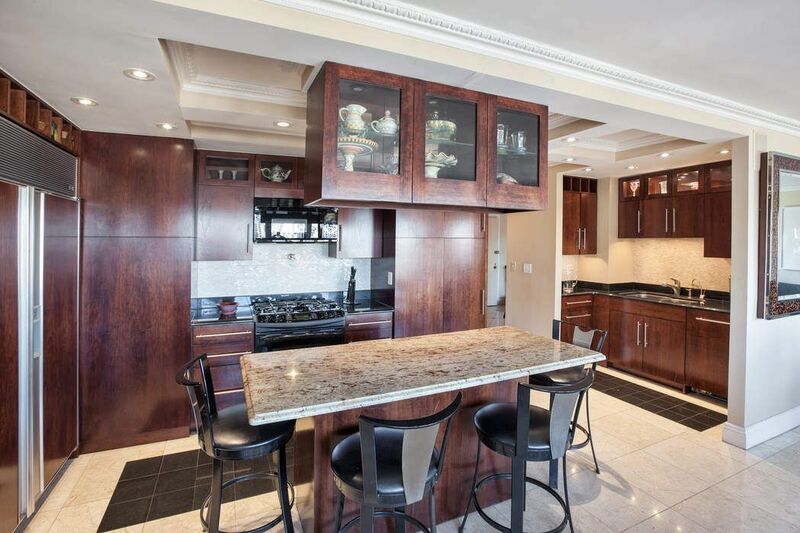 The open kitchen is flanked by a media area, allowing for ease of everyday cooking and entertaining, while a grand living and dining room provide an excellent setting for entertaining. Crown molding and cove ceilings are a refined touch. 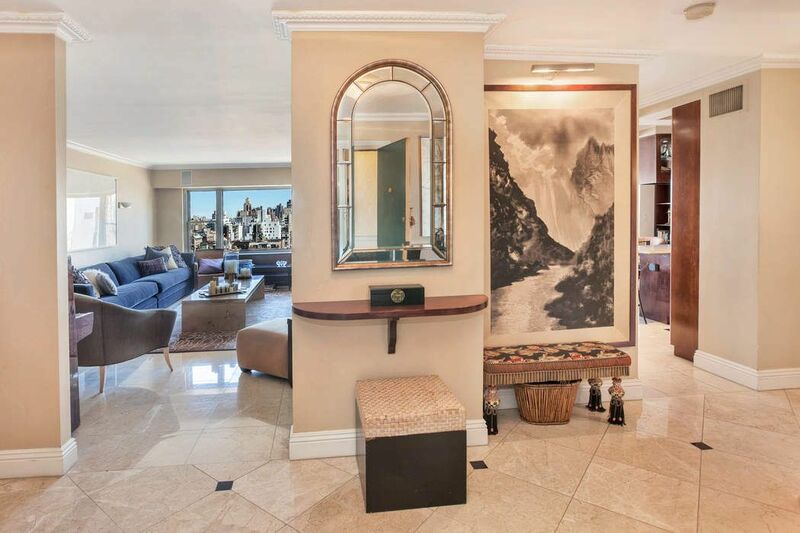 An enormous and private master suite offers an abundance of closets, built-ins, and a separate sitting area, as well as his-and-her bathrooms. The other wing of this thoughtful combination features two large bedrooms and a home office. 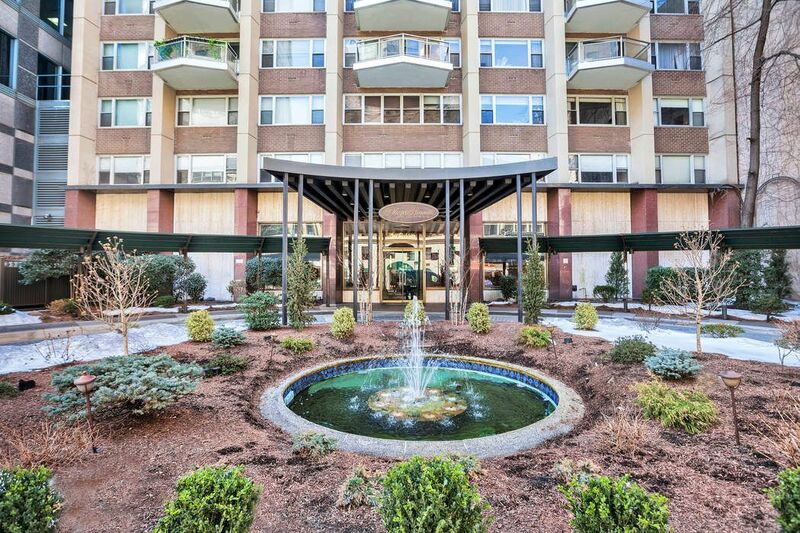 A white glove cooperative in a very convenient location, the Plaza Tower is located on 60th Street between Park and Lexington Avenues. 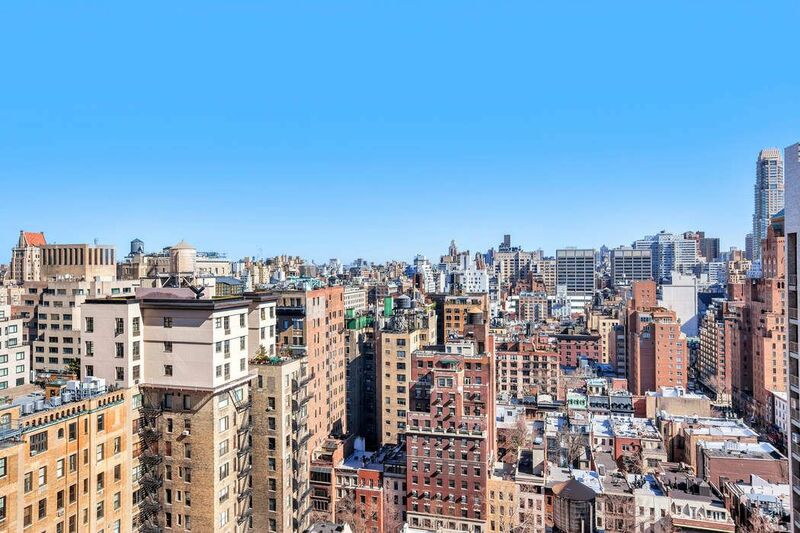 Close to Central Park, with multiple subway lines less than a block away, as well as the finest shops and restaurants the Upper East Side has to offer. Full-time staff and concierge provide exceptional service. 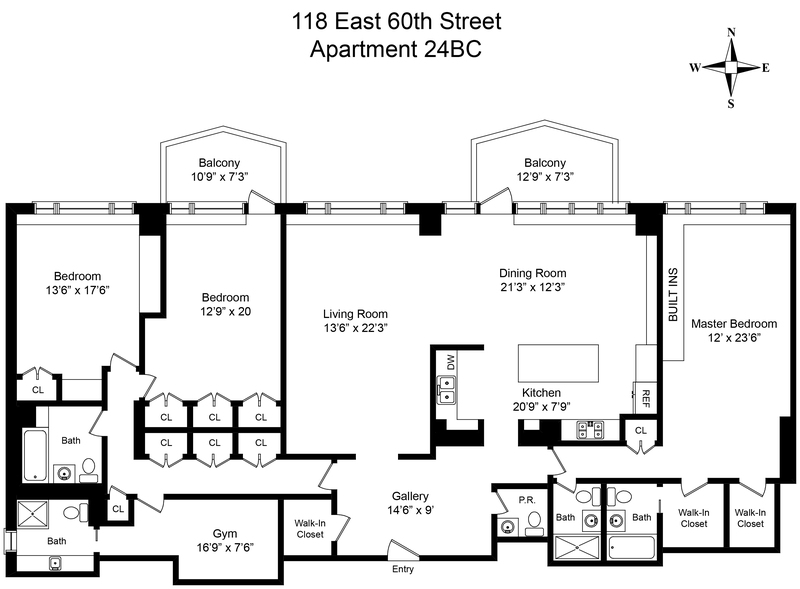 The building has a renovated laundry room, bike storage and a beautiful roof deck offering park and city views. Sorry, no pets. Co-Exclusive.